Unfortunately for sports fans in New Jersey, this year they won’t be able to legally bet on the Super Bowl. Despite the state’s best efforts, legal sports betting will not be in place in time for this year’s Super Bowl. However, this doesn’t mean that there is no hope for the future of sports betting within the state. At present the state’s sports betting law is stuck in US District Court due to claims from the major sports leagues that the sports will be harmed if the state does legalise sports betting. There is a hearing scheduled for February 14th, unfortunately this is just a bit too late for this year’s Super Bowl. It is very easy to understand why the state is keen to legalise it, the National Gambling Impact Study Commission estimated that $380 billion is bet illegally in the US each year. 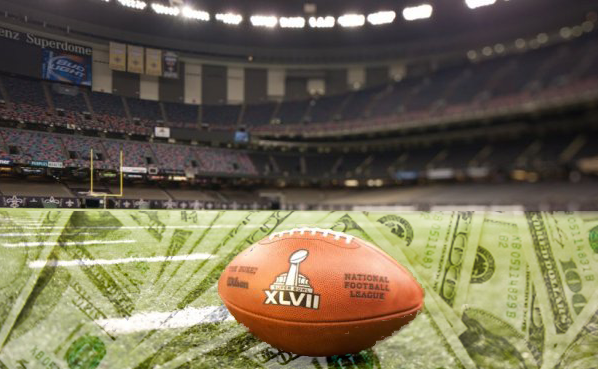 Each year the Super Bowl attracts the most betting action. Last year around 25 million people bet on the game and that number is likely to rise this year.